Danielle Ross Walls is mum to two energetic boys, aged 8 and 5 years. In 2015, she created and directed the first Careers Expo for working mothers in Melbourne. Danielle’s publishing history includes freelance writing for MamaMag, Kids and Places Australia, Tasmanian Living and Nurture Parenting Magazine. Her writing is largely travel-focused, with an aim to get people, especially children, engaged in nature, history and conservation. 1. Tell us why you are at The Willy Lit Festival? 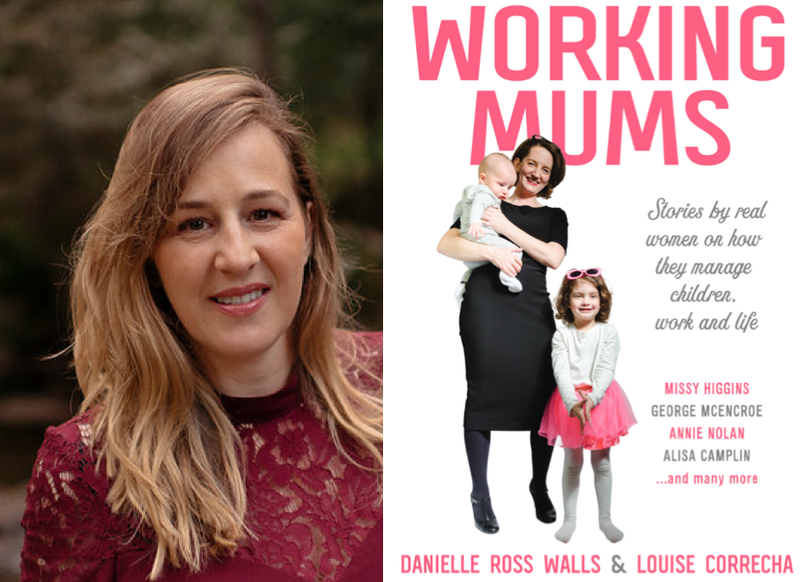 My co-writer Louise Correcha and I recently released our first book with Finch publishing – Working Mums: Stories by real women on how they manage children, work and life. Some of the contributors in our book, including amazing local women, will join us on a panel to discuss the challenges of combining motherhood and work. We will discuss part time, full time, work at home mums and other stories with the aim to share tips. Hopefully this might make other parents feel less alone in their juggle! The session is intended to be practical, funny and inspiring. Dads and little ones are especially welcome too! 2. What are you most looking forward to at the festival? Firstly, just being there amongst such amazingly talented people! 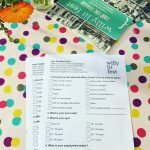 Additional highlights for me include seeing John Marsden with Alice Pung (some of his work greatly influenced me growing up) as well as Willy Lit Fest favourite Andy Griffiths – my 8-year-old is his number one fan! I also hope that some parents take away some inspiring information from our Working Mums panel. 3. What is your creative process? Do you have one? When it comes to getting ideas for my writing I do a few different things. I always have my i-phone on hand. I use it to take photos of things that inspire me as I am out-and-about, and also for taking notes. I also collect or cut out stories and images from magazines and newspapers for my vision/mood board in my study. Regular solitary bushwalking, usually up kunanyi/Mt Wellington where I live, is also essential for me to thinking through my ideas. Finally, my actual writing is often done on my laptop in my favourite cafe over a meal or latte or two! 4. The festival theme is ‘from little things big things grow’, what has this meant in your life? This year’s theme is definitely so relevant to me! Our first book, Working Mums was released in March of this year by Finch Publishing. Louise Correcha, my co-writer, and I met randomly in a cafe in Melbourne’s Western Suburbs several years ago. We were each juggling sleepless babies and bonded over this. Over time we also discovered our shared love of not only writing, but the dream to write a book to help other parents. After two years of solid hard work we made this dream a reality! 5. Describe Williamstown in three words.